The new merit list saw 3 more students from the Anand Kumar’s Super 30 Academy, hence totalling the tally up to 29 out of 30 candidates. 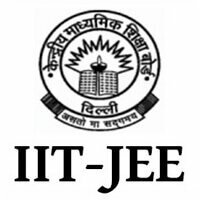 New Delhi/18.06.2018: The extended merit list for IIT JEE Advanced 2018, which was released by IIT Kanpur on 14th June on the directions from the Ministry of Human Resource Development, added another 13,842 candidates; thus, taking the number more than 30,000. The new merit list saw 3 more students from the Anand Kumar’s Super 30 Academy, hence totalling the tally up to 29 out of 30 candidates. Ever since the JEE Advanced results 2018 were declared, appreciations and accolades from all directions have been pouring on the math wizard Anand Kumar. Bollywood superstar Hrithik Roshan, who will be seen portraying the character of the mathematician in the biopic Super 30, is overwhelmed with the success of the academy and has decided to host a party on 23rd June where all the qualified candidates from the institution would be invited. The actor in a statement said, "The party is just a small way to meet and personally congratulate them. I wish them greater heights in life, in whatever they do". Run by Mr Kumar since 2002, the programme has witnessed more than 500 candidates crack the Joint Entrance Exam. At Super 30, the candidates are provided with high-quality education, food and shelter at zero cost. With the inclusion of three more candidates to the JEE Advanced merit list, Sir Anand is now relishing the accomplishment of Super 30. This year, the success rate of the Academy just fell short of 100%. It stands above 96%, which is worth mentioning. Mr Kumar is looking forward to expanding the strength. He’s faced certain constraints. “I wish to expand Super 30, but there are various constraints. The demand for similar initiatives has grown so much across the country that I will have to find a way to reach out to more students. Super 30 will soon organise a screening test and the information will be made available on the institute's website," he expressed. 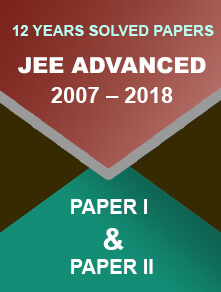 The results of JEE Advanced was earlier released by IIT Kanpur on June 10, 2018. The merit list carried qualified candidates i.e. 1.6 times of the total number of seats available. This led to the immediate meeting conducted by Indian Institute of Technology’s Joint Admission Board (JAB) following directions from the MHRD. 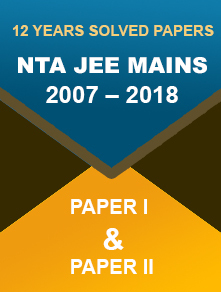 Those who have qualified now can visit the official website of Joint Entrance Examination Advanced (jeeadv.ac.in) to check the new merit list.